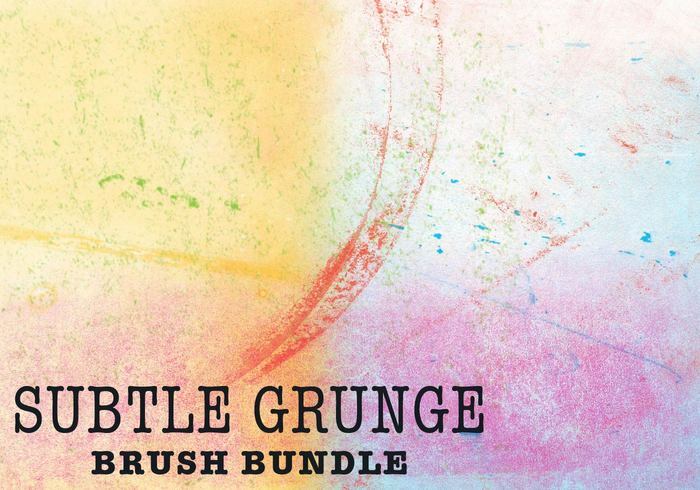 Subtle Grunge - Free Photoshop Brushes at Brusheezy! These brushes are awesome! I was able to make 2 great pieces of art with them, here check them out.